"Our customer's opinions matter to us ..."
We were so impressed from start to finish with everything they did. We wanted a brick wall incorporated in our dining area and they made it look as if it had been there for years. They were so easy to deal with, nothing was impossible. The site was cleared and tidied after each days work. The standard of their work is fantastic and it has totally transformed our dreary old 70's kitchen into a real WOW! We would recommend them to everyone. CTS did a fabulous job of completing my kitchen on time and within budget. All workmen were helpful and tidy. Thank you once again for a great job.
" We would like to express our thanks to you for the fantastic kitchen/diner that you created for us. Nothing was too much trouble and you were happy to do everything we asked for and more. The job from start to finish was problem-free and the standard was very high-even tidying up each day!! Apart from spending a fortune on coffee we were happy to have you around!! We will certainly recommend you and your quality of work. Again, thank you so much... "
" Excellent job by CTS. " " CTS responded quickly to my request to examine the problem and offered a quality solution at a reasonable price. I have been impressed with the care and attention shown to us by CTS and their workmen. 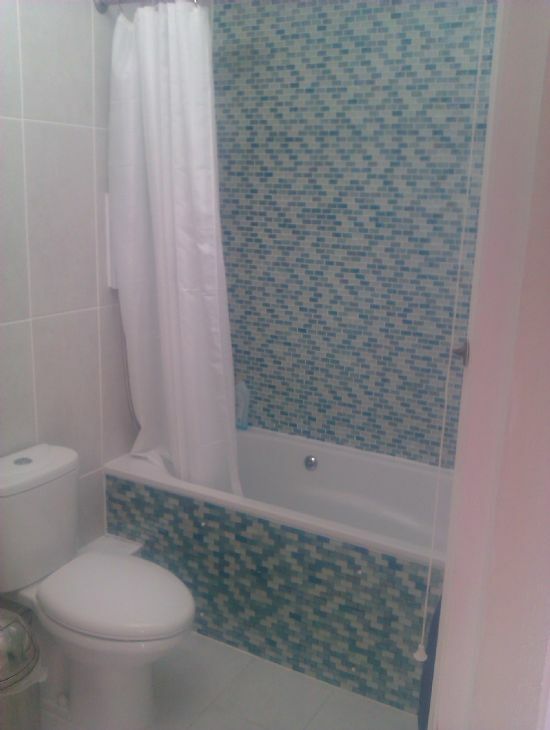 The work was carried out on time, to a high standard and at the price quoted. " " CTS Developments did a beautiful job on our house renovation - we gave them the key and they replaced a wall, laid floors, fitted doors & a bathroom and did the painting and decorating. They came up with helpful ideas and suggestions and even finished on time. We have had them back to do further building work and would recommend them to anyone looking for reliable quality builders. " " I've recently had a kitchen built by CTS Developments. I'm very happy with the work they did. I was very pleased with them from quote to completion. They were very happy and friendly people. They used to come to work bang on time every day. I felt I could trust them. Any problems that came along they sorted out for me no problem. They were reasonably priced. As far as I'm concerned, I would recommend these builders to anyone. " " Thanks very much for completing the works on time and within budget. Particularly as the weather didn't help and there were a few unexpected issues. As you know it is likely that there will be other projects during the year and I will forward the details to you as soon as they are available. " " Can I extend my sincere thanks for your efficient and excellent service in assisting me with a number of building issues I had within my house. It can be very difficult to find a builder who is not only legitimately qualified but also timely and provides excellent service. I have tried without success to find a trustworthy builder but I can honestly say that you are not only good at your trade but you are also a really pleasant guy and I would not hesitate in recommending your services to any of my family and/or work colleagues. " " Many thanks for your excellent service in repairing my conservatory roof. Especially for fitting it in just before your holiday and making sure it was watertight. Thanks also for your prompt quote, good workmanship and a tidy site. " " We are really happy with the work you did for us, would definitely recommend you to other people, and use you again if we ever need any work doing. You are very reliable, trustworthy and friendly people, and felt comfortable with leaving you in our house, and love the finished product. Thanks again. "